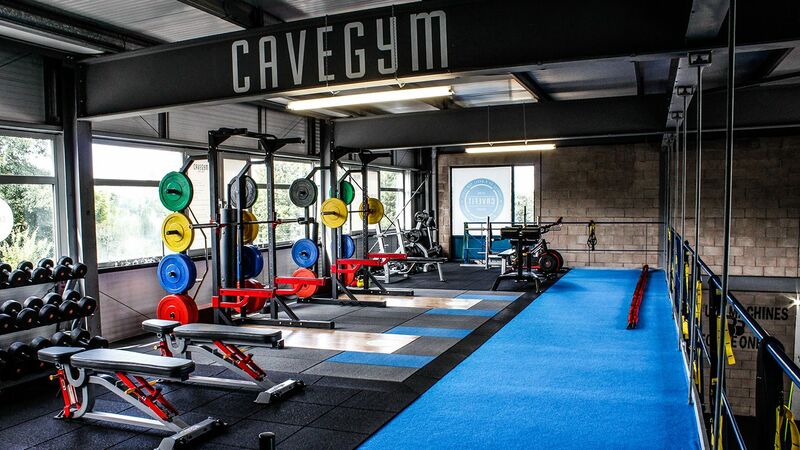 Following a successful two years of building up a unique functional group training facility, Peter Oakden from CaveFit worked with Origin Fitness to create a unique lifting space on the mezzanine level of the gym. Though we had the essentials for lifting in place, the whole balcony was really quite bare. 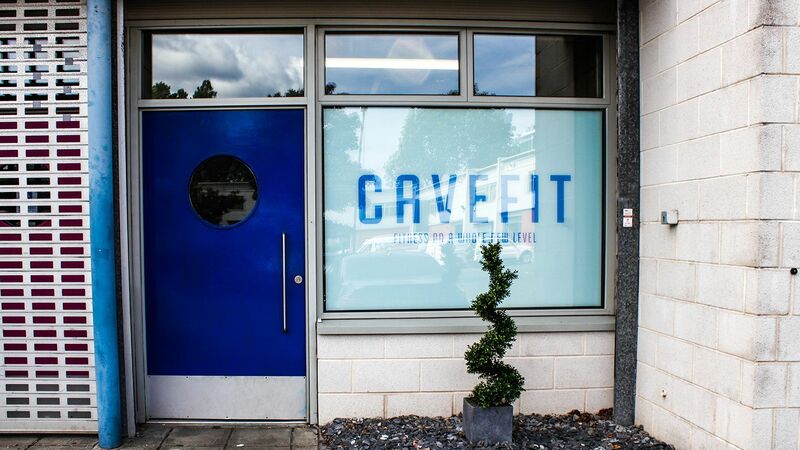 As we saw our membership develop a greater interest in strength training, we felt the need to improve our offering and turn the mezzanine in to a true, fully equipped lifting space. Origin brought in some top-quality equipment that really sets us apart from anything in the area. 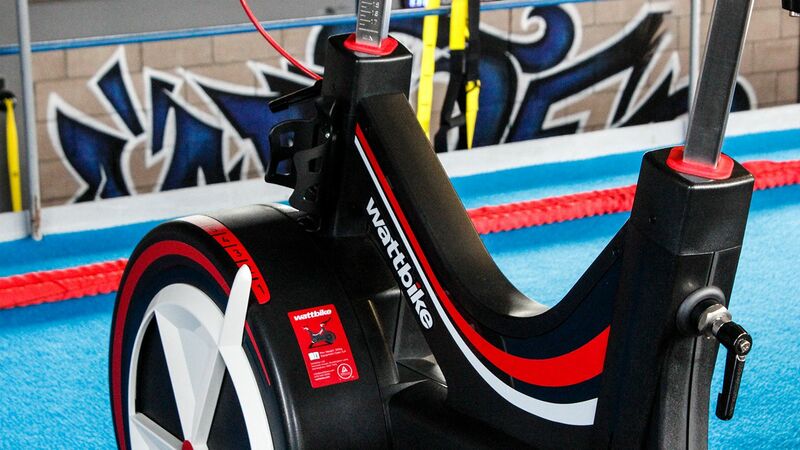 In addition to a Wattbike Pro and Sterling Glute Ham Developer, they installed a sprint track for battle rope and prowler sprints. 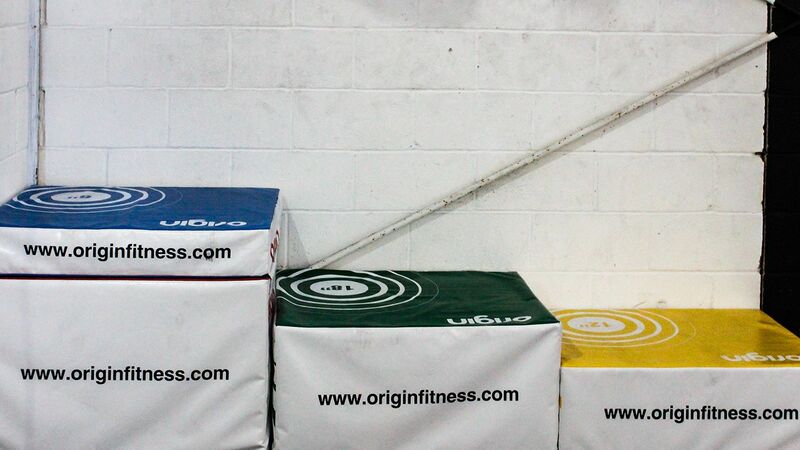 Though we already had the racks in place, they are now accessorised with sets of Origin Coloured Rubber Bumper Plates and custom branded platforms. 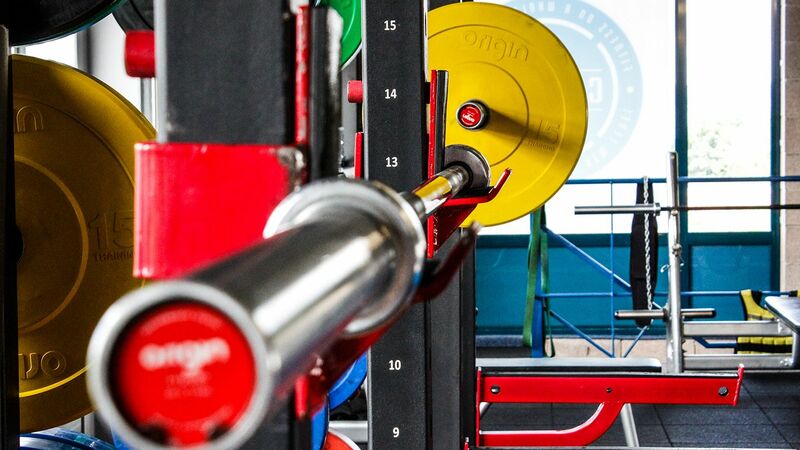 To keep lifting safe, and dampen the sound of dropped bars, the racks are surrounded by 40mm Gym Division tiles. 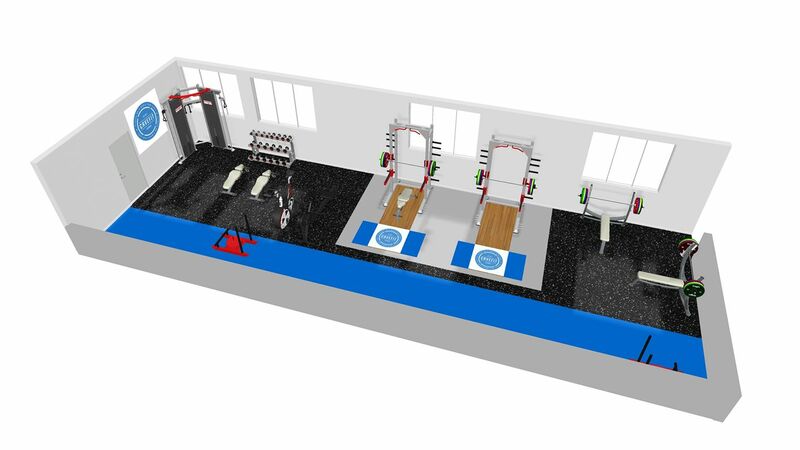 Furthermore, we've embellished our free weights space with new Origin RD2 Rubber Dumbbells, Multi Adjustable Benches and a Dual Adjustable Pulley. Having all this extra kit doesn't only make coaching easier, it actually motivates and intrigues people when they see it. 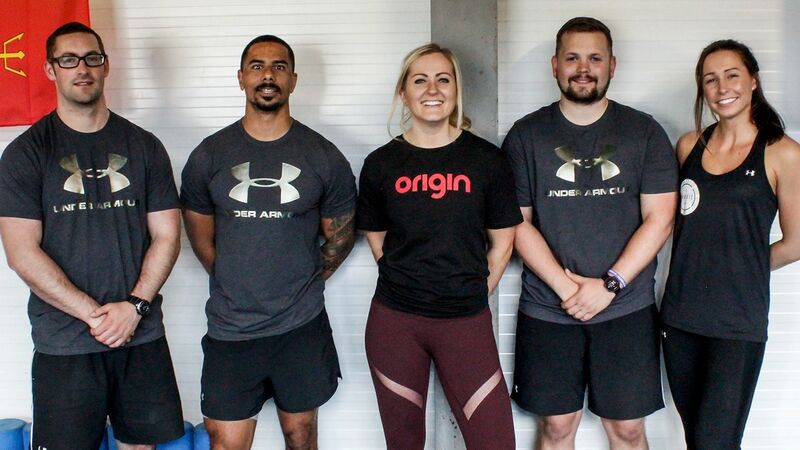 Working with Origin Fitness has been great. Harry took the time to make us feel heard and helped us create the space I had imagined. His advice was on point and always well delivered. The quality of the kit is reflected in the quality of the service, all of which are important to me and my business. 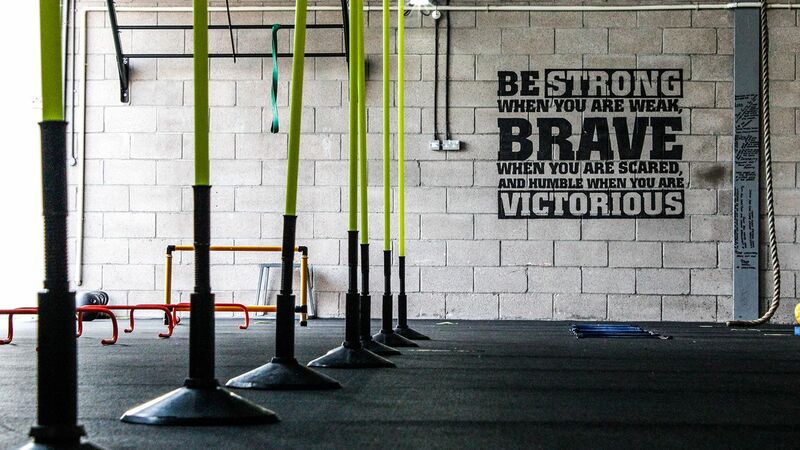 I would not hesitate to recommend Origin Fitness. We've known and worked with Pete on little bits inside the Cave from the very beginning. Being brought in to realise this new facet of their business is a real treat. It's building up a relationship and going through the highs and lows with a customer that makes it special for me to see the finalised project. 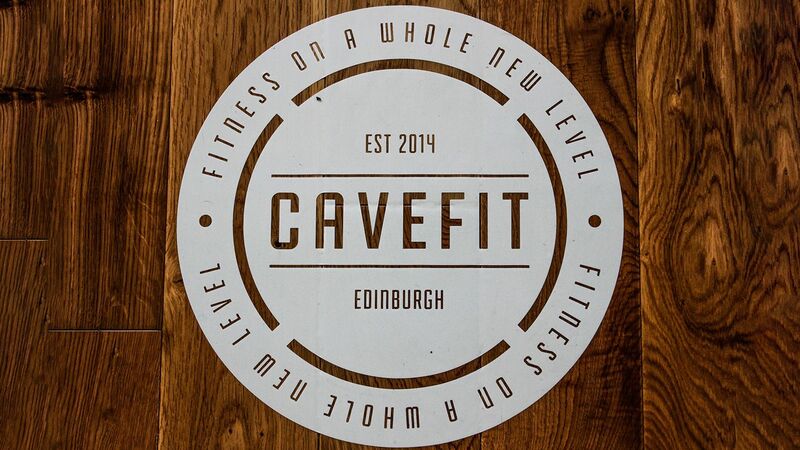 I'm confident that the CaveGym will continue to be incredibly successful, and can't wait to see what Pete comes up with next.